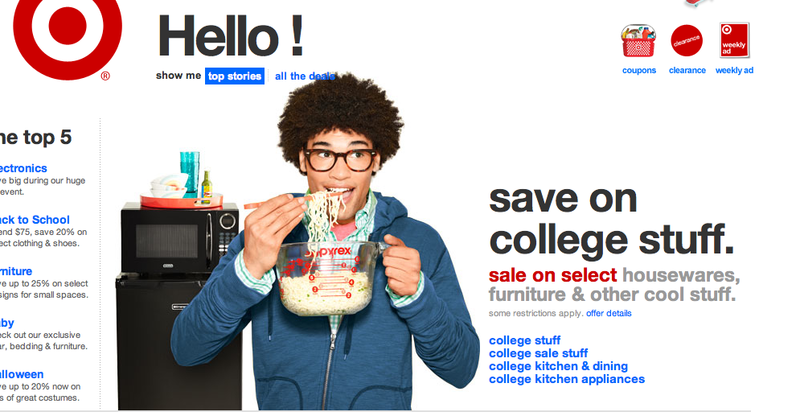 Target is one of the most well known brands in the world and the second largest discount retailer in the United States. 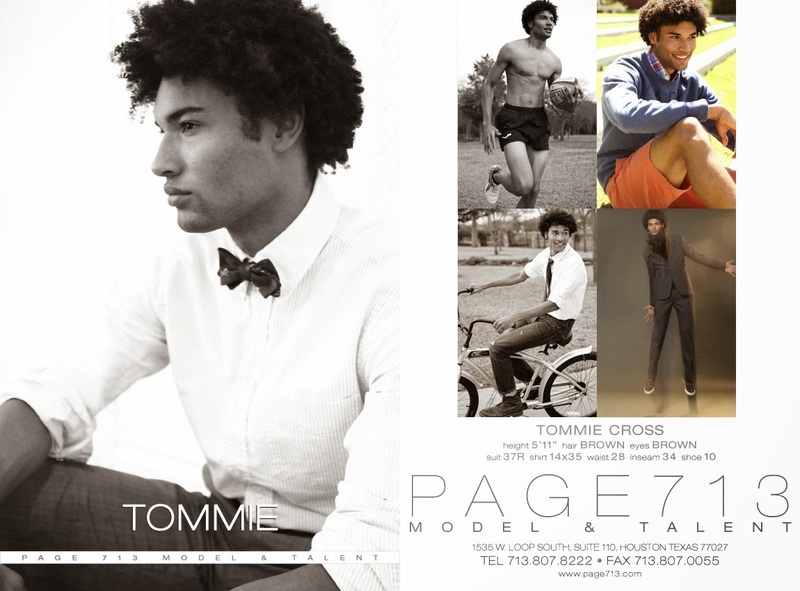 We are excited our #6 booking goes to Tommie Cross booking an online ad campaign on their homepage! During Tommie's short time in NY, he's already been booked by such high end clients as Gap, Seventeen, Delia's and now Target! We are so proud of everything he has accomplished.